Just when you thought it was safe to bring your wallet back out, I bring out another stellar shade for the Polish Pickup this month. 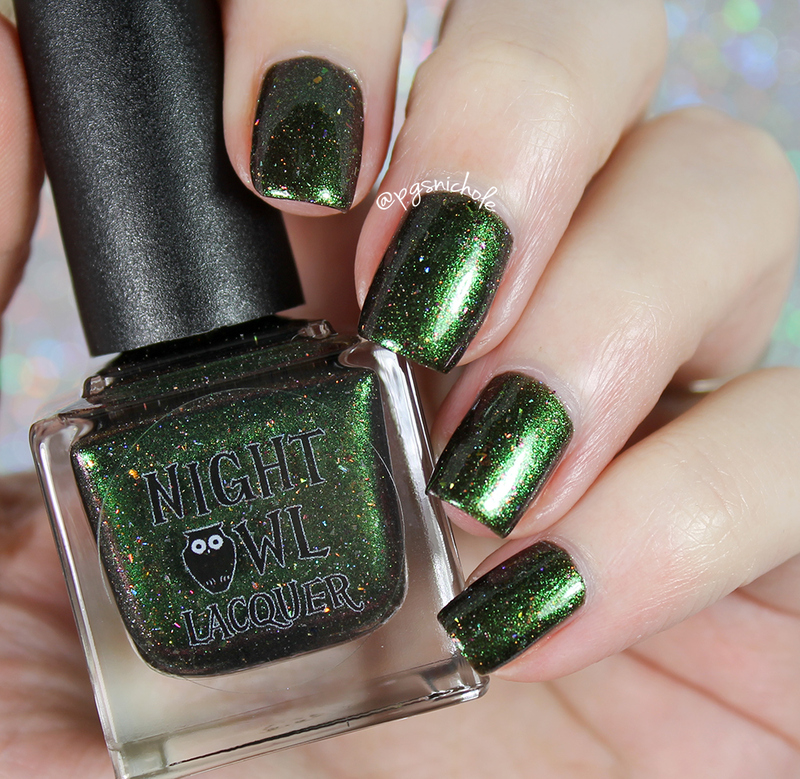 Night Owl Lacquer is ready for a real fight with this shifting Harry Potter inspired shade. This delightfully shifty shade is amazingly close to the inspiration photo (seen below). 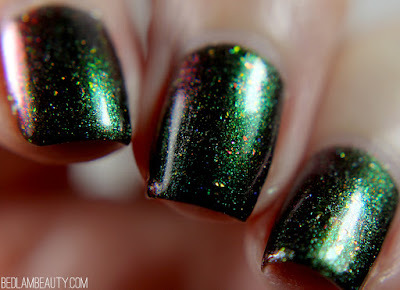 It is a warm, foresty green shimmer with a pretty wine-toned shift swimming in a blackened base. 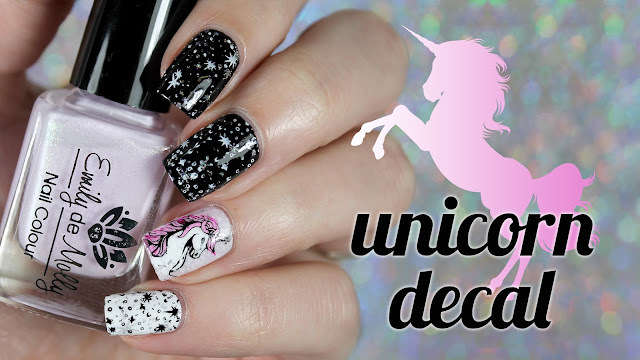 There is a healthy dose of multichrome flakes and silvery holo sparks. It applies like a living thing, and you can almost see the sparks sliding across the brush as you apply it. 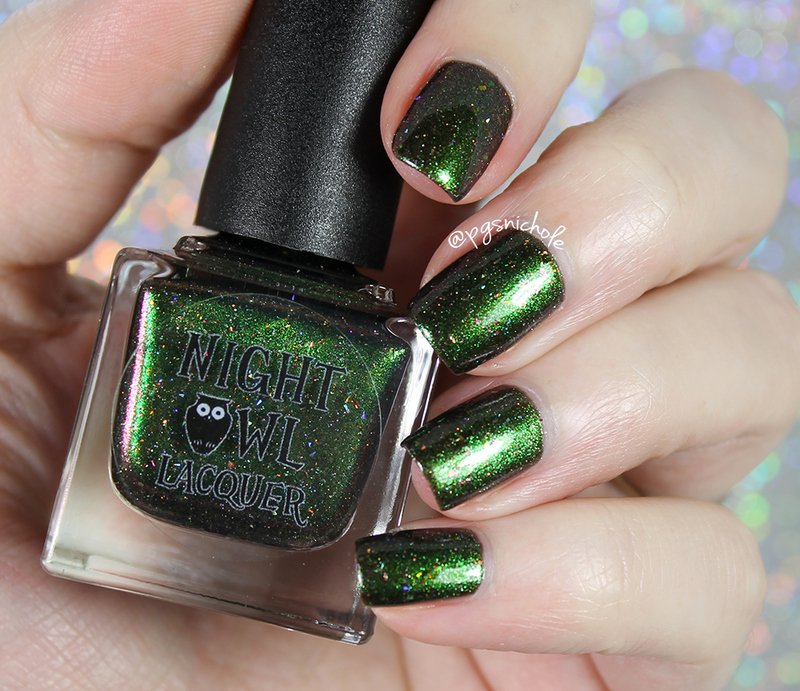 It is a tiny bit sheer, and I used three coats plus a layer of Seche Vite for these pictures. My only complaint would be the strong smell. The amount of multichrome goodness has given it a telltale scent. It is gone as soon as the polish sets up, but it definitely caught me off guard. I still love it, regardless. It is an incredibly dynamic shade that is immediately connected to the image. Are you ready for today? 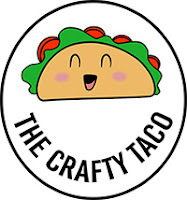 Just a few short hours and you can start making your orders in the Polish Pickup! The sale starts at 11am eastern, and the first hundred folk always get a special treat. Go get yours now, before its too late! This is so dreamy!!!! The green shimmer seems to glow!!! That is such a beautiful green. Lovely green - it almost looks metallic! 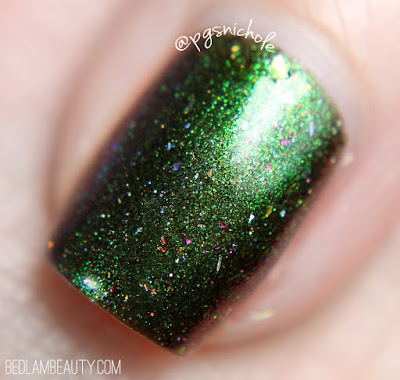 <3 Gorgeous swatch! That second to last photo, oh my lord. I cannot handle all these gorgeous PP polishes this month. There is some real sparkly goodness going on in here! Oh dear, this is gorgeous!! This is so fun and glowy! I am not a Harry Potter fan, but I love a good green polish...and this looks right up my alley! I'm obsessed with Harry Potter and I love this color. 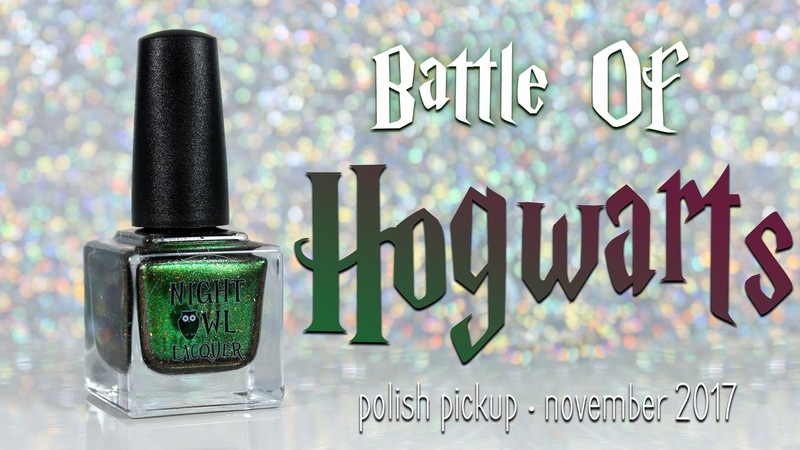 Gorgeous polish, hogwarts it is!